Technology that elevates the in-store retail experience by delivering convenience and useful data to businesses and customers. With the increase in fast-moving customer interactions across multiple digital touch points, being able to rapidly adapt to market conditions and changing customer behavior separates the average retailers from the outstanding retailers. Tell us about your company by answering a few simple questions and Twyst can guide you to the retail data or retail analytics solution that fits your needs. Fast pace technology and innovation demands expertise and solutions. 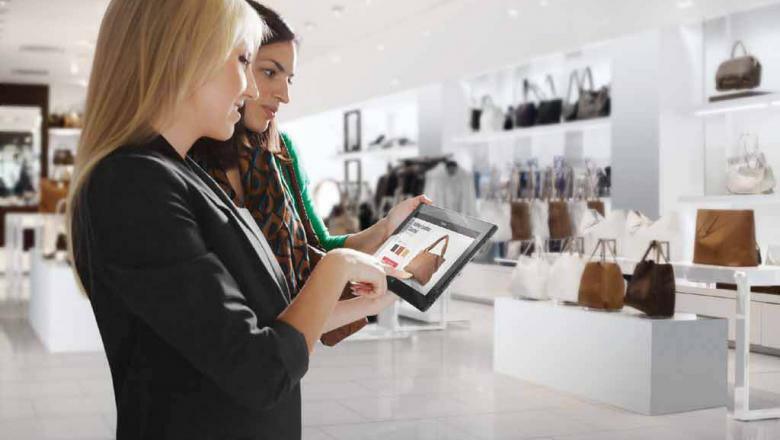 We are pioneers of retail data, delivering data from your in-store network to you and your customers. We collect unique behavioral and environmental data in retail stores to help your business succeed. Detects contents of the bag and creates an "e-basket"
"Every hour, consumers all over the world are searching, comparing and shopping for their needs, online and in stores. Every consumer, whether on his mobile or walking into a retail store, today expects (almost demands) a seamless, and efficient shopping experience."